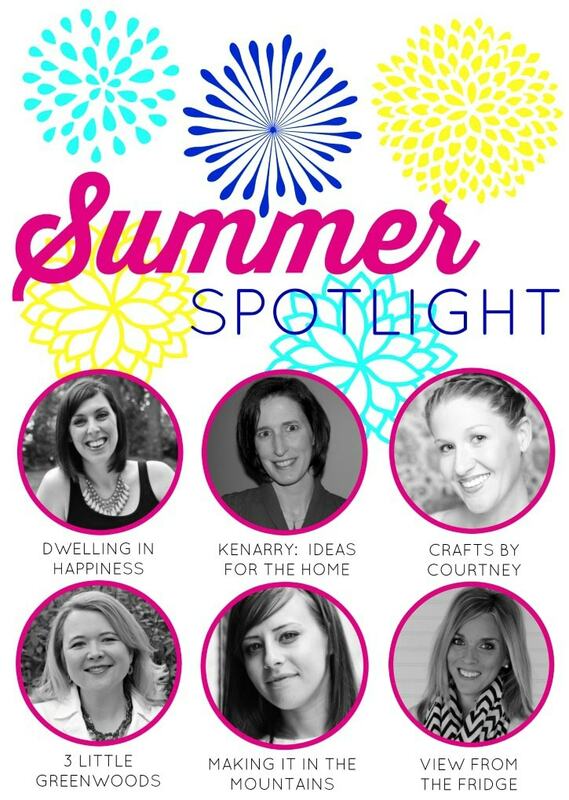 It’s that time of week, Summer Spotlight! Yay, I always look forward to reading everyone’s features. This week Carrie has picked an amazing blogger. I’m new the Jenny’s site so I’m excited to read about her and her blog. From what I’ve seen so far, I’m LOVING IT! I’m not a food blogger so there has been a TON of recipes that I’m drooling over. I know you’ll feel the same way! 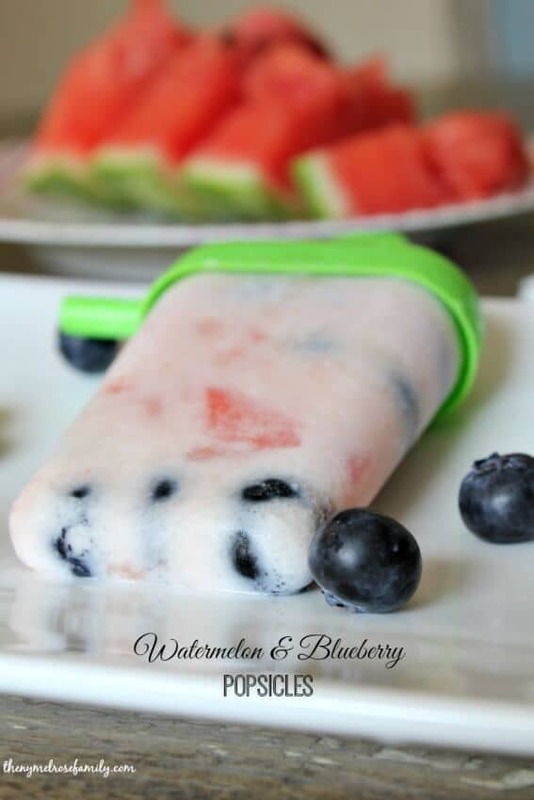 Don’t forget to pin some of these great ideas and recipes when you head over to her site. Hello everyone! I’m Carrie from Kenarry: Ideas for the Home and today I’m excited to share one of my favorite bloggers with you — Jenny from The Melrose Family. If you’re already familiar with her, you might be thinking “Hey, wait a minute! I thought Jenny’s blog was called The NY Melrose Family? !” While Jenny IS a born and bred New Yorker through and through, she and her family moved to North Carolina earlier this summer. With a fresh start for her family, Jenny also thought it was time for a fresh start for the blog. She dropped the “NY” from her name and recently launched a new and improved blog design to better showcase her crafts, delicious recipes, party planning ideas and her passion for essential oils. She also shares useful tips and tricks for parenting, travel and cleaning. My first encounter with Jenny actually had nothing to do with her great ideas for the home, but rather her expertise with social media. I was just starting our blog and kept hearing how I needed to get involved with Google+, especially for the search engine optimization benefits. I quickly discovered Jenny is THE go-to person when it comes to learning the ins/outs of Google+. Jenny has an entire series of helpful video tutorials which explain why you should be on Google+, how to maximize your posts, etiquette and benefits of sharing others posts and so much more. I watched each of the videos eagerly to soak up all of her valuable insights (while I was folding laundry, I might add!) At that point, Jenny was approaching 200,000 followers on Google+. While I thought that was impressive at the time, today she has over HALF A MILLION followers on Google+! What most impressed me about Jenny though, was how friendly, approachable and quick she was to respond whenever I reached out to her with my blogging questions. With that in mind, let’s take a look at some of the amazing recipes, crafts and other inspiring ideas Jenny has been dreaming up on her blog. As always, if you like any of the ideas we’re casting the spotlight on today and want to save them for later, please click through and pin or share them directly from The Melrose Family. If you’ve got a sweet tooth, you’ll want to start by checking out some of the amazing desserts on The Melrose Family. 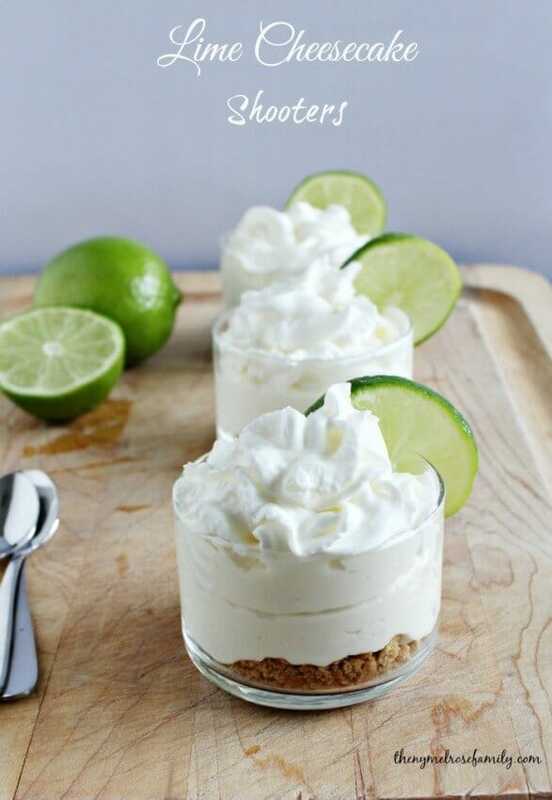 These Lime Cheesecake Shooters are a particularly popular recipe. I’m sure you can see why. This past year, Jenny has shared a lot about how she’s been preparing healthier meals for her family and exercising more. 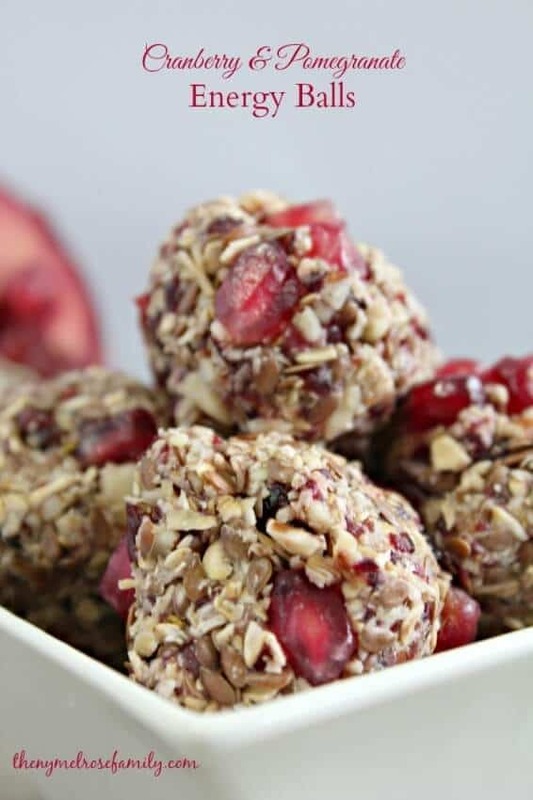 One of her favorite healthy treats is this recipe for Cranberry and Pomegranate Energy Balls, which are packed with good for you ingredients like flax seed. 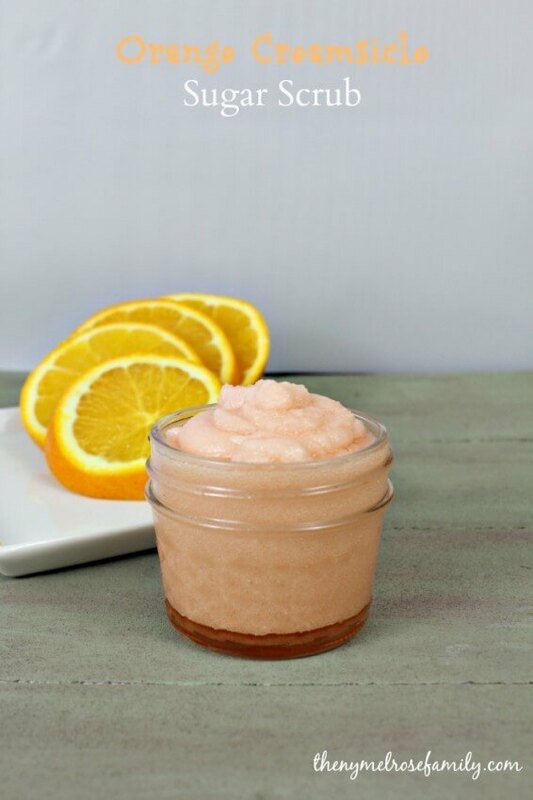 Rather than always indulging in sweets when she needs a special treat, Jenny has started to make sugar scrubs that remind her of food like this Orange Creamsicle Sugar Scrub. On The Melrose Family, you’ll also see some of the cutest, most clever ideas Jenny has when it comes to throwing parties for her daughters. 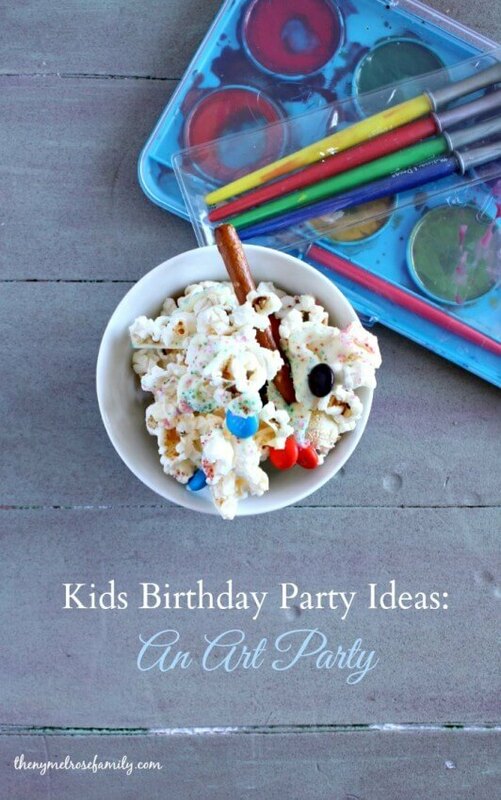 One of the ideas I love is this Art Party for a kid’s birthday, with “painter’s popcorn” and a special craft. With two boys of my own, I never really get to make anything fun and girly. 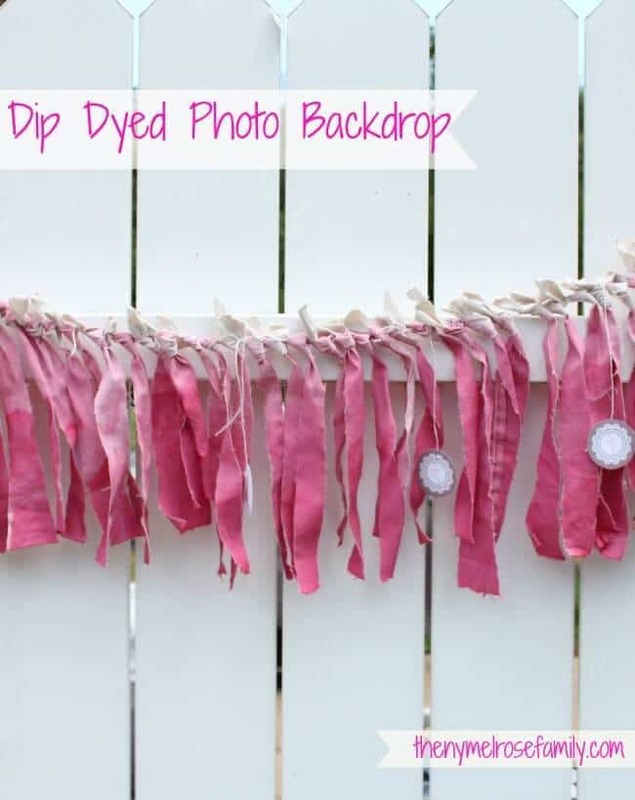 I guess that’s why my eyes were drawn to the bright pink Dip Dyed Photo Back Drop Jenny created for her daughter’s baptism. Can you believe she used old khaki pants?! 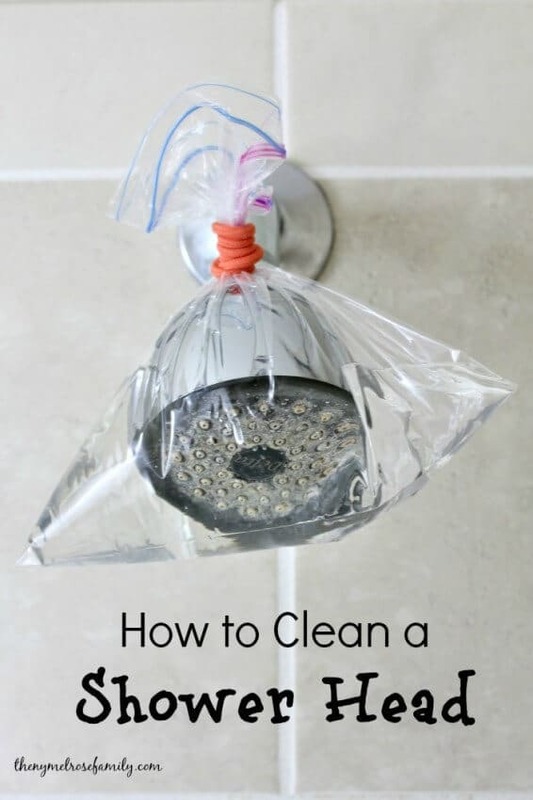 Jenny also shares great tips for maintaining your home including things you don’t normally think of that need cleaning like How to Clean a Front Load Washer and How to Clean a Shower Head. 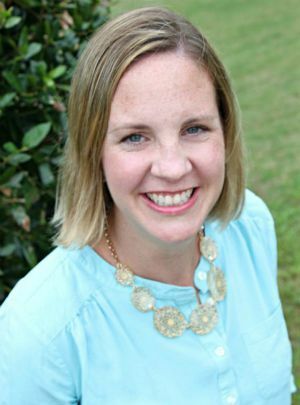 If you enjoyed this feature about Jenny from The Melrose Family, you may want to check out the other bloggers we’ve featured in the Summer Spotlight. You can also visit our Summer Spotlight Pinterest board to view all the great ideas we’ve shared in this series.